Just added another Jack White live record to my collection. This one on “Bowling Pin” white #vinyl looks good on #mygramovox #floatingrecord player. Home » Blog » floatingrecord » Just added another Jack White live record to my collection. 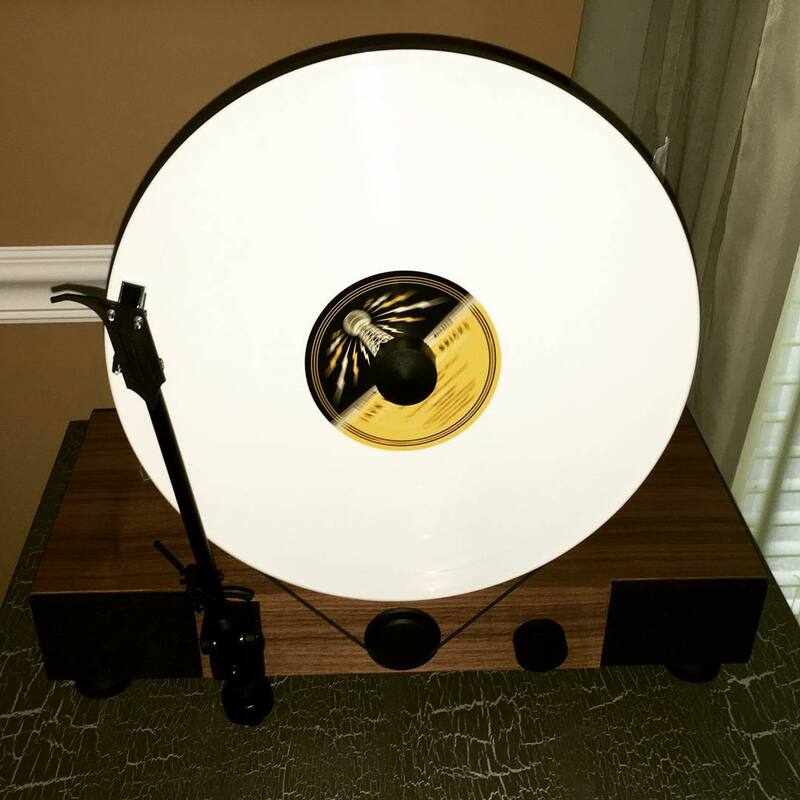 This one on “Bowling Pin” white #vinyl looks good on #mygramovox #floatingrecord player.